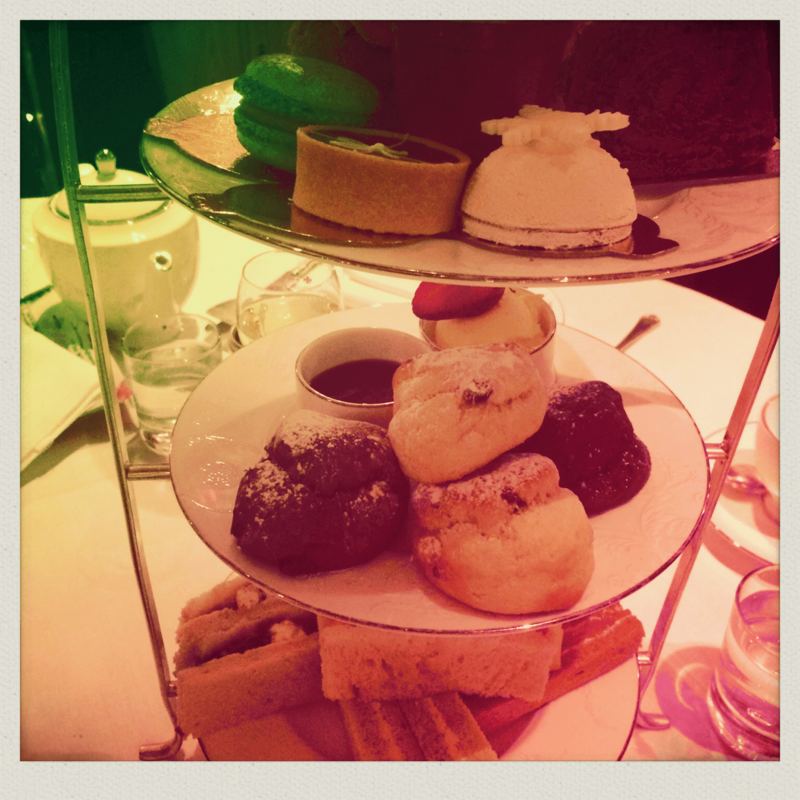 Winter Wonderland Tea at the Chesterfield Hotel, Mayfair is a must. This festive season we seem to have spent more of our time in hotels than ever before, if you take into account the fact that we haven’t left London. 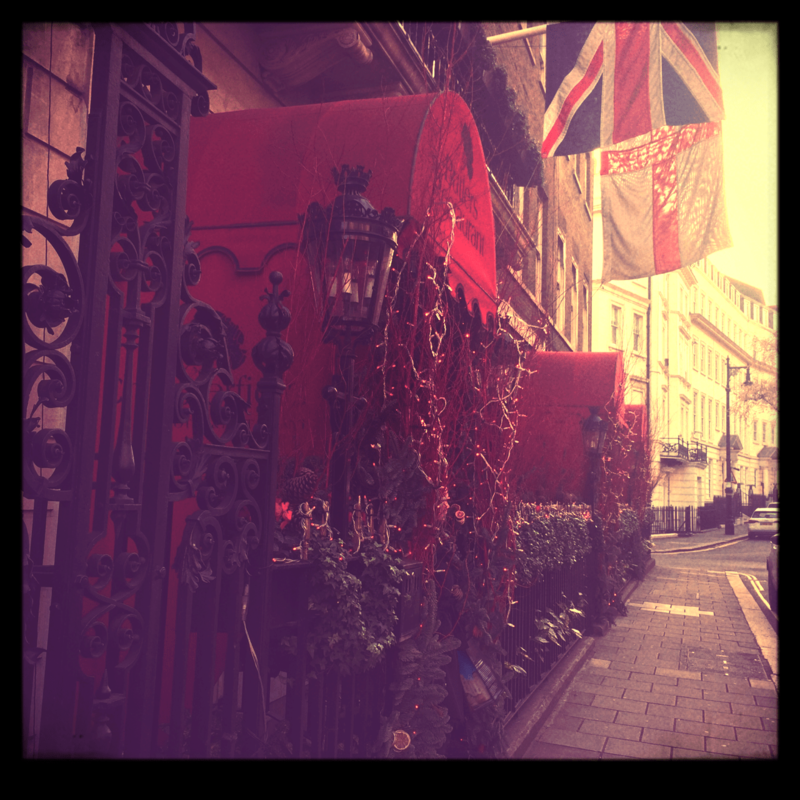 With a fabulous two night stay at Ham Yard behind us – we had Christmas lunch there too, we are off to a Mayfair institution for tea. 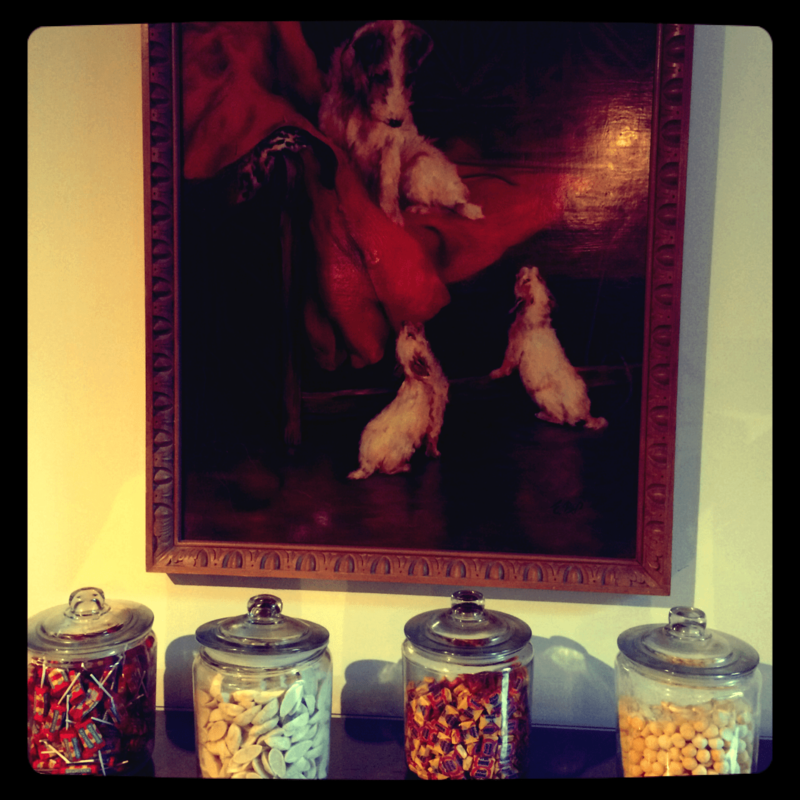 The Chesterfield Hotel is must for tea lovers everywhere. That’s not just the drink tea but the meal that takes an afternoon to do properly. So, there we head to the discreet and luxurious, small hotel located in a 1740’s house in London’s smartest area. Decor is plush and decadent; dark red velvets and wonderful period furniture. 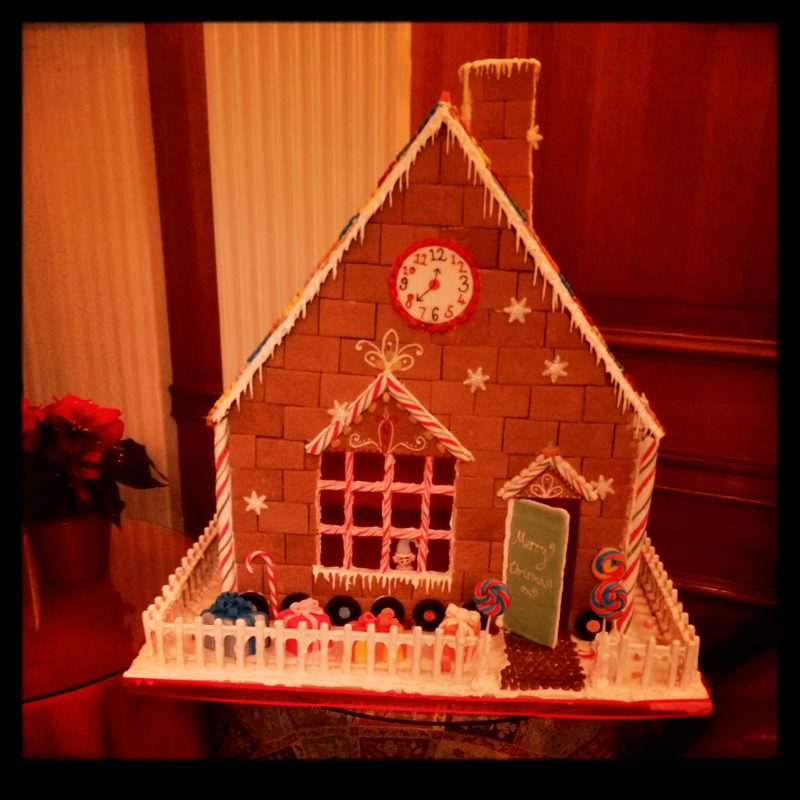 Gilded portraits hang on the walls and a tastefully-decorated but nonetheless substantial tree stands in a corner, a huge gingerbread house in another. The facade of the hotel decorated to understated perfection for Christmas. The year-round red theme lends itself well to the festive season. We arrive early and are rewarded with my favourite table – bang in the centre of the restaurant but sunken; in its own little area. Tea can be taken very early here and given the fact that you can request as many refills as you can eat, we ate a late breakfast and chose an early teatime. Having won numerous awards, tea here is an institution. 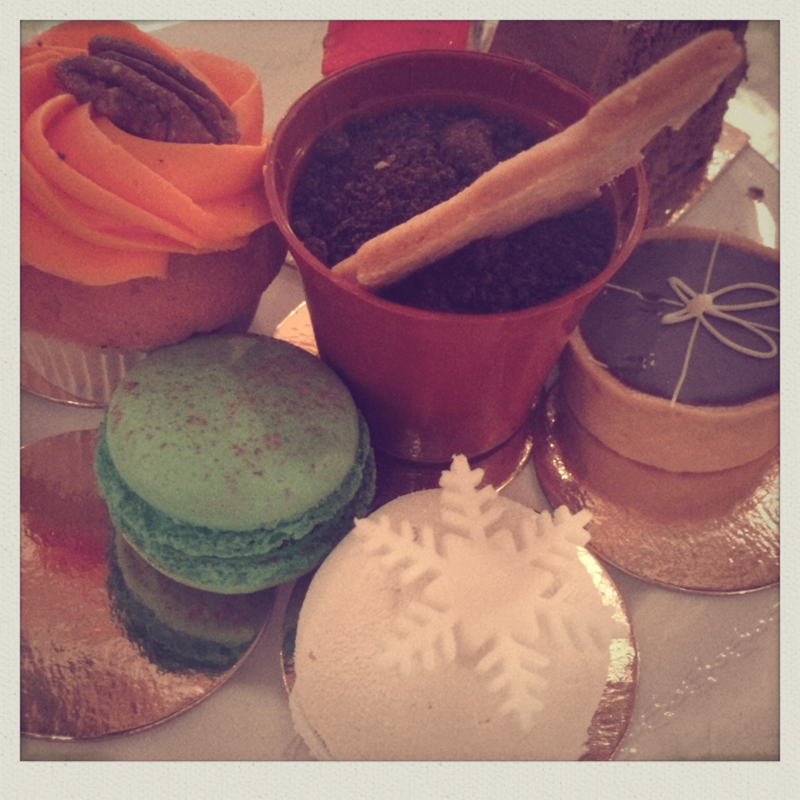 With a mulled wine to start – festive and warming – we ordered a mixture of traditional and vegetarian teas. All dietary requirements are well-catered for here. The only difference being the delicate, delicious finger sandwiches. Don’t expect boring or second-rate vegetarian option either as the fillings are interesting and original with breads to match. Expect basil bread or onion bread, traditional with a twist and also gluten free for those who need. The tea menu comprises 18 different varieties with a proprietary ‘Christmas Blend’ – spicy and warm. With 18 to choose from, it’s a connoisseur’s dream. 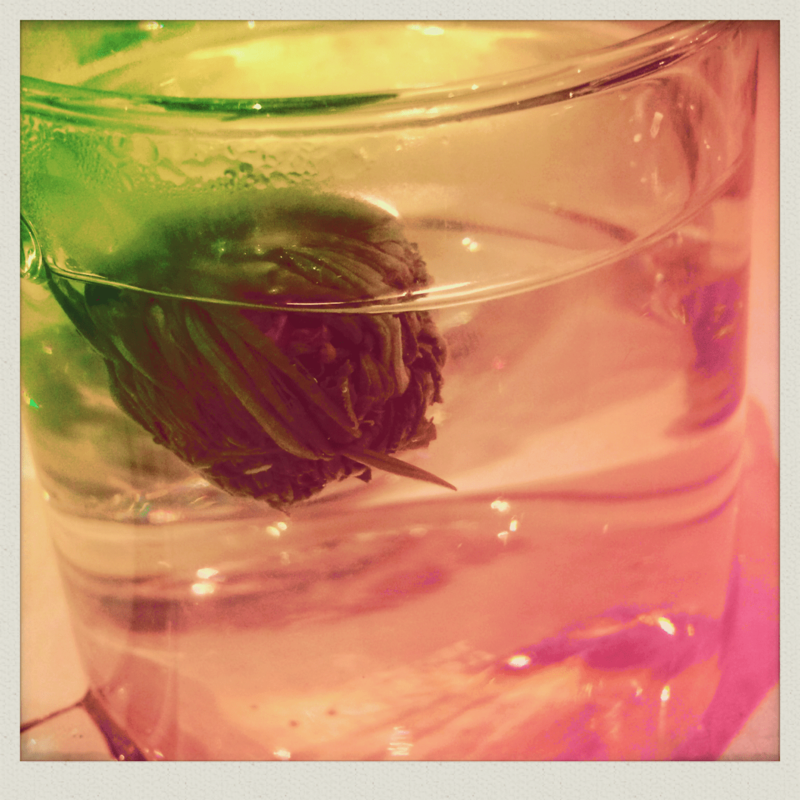 One that deserves special mention is the the Dancing Dragon Flowering Tea – a small piece of theatre in itself. 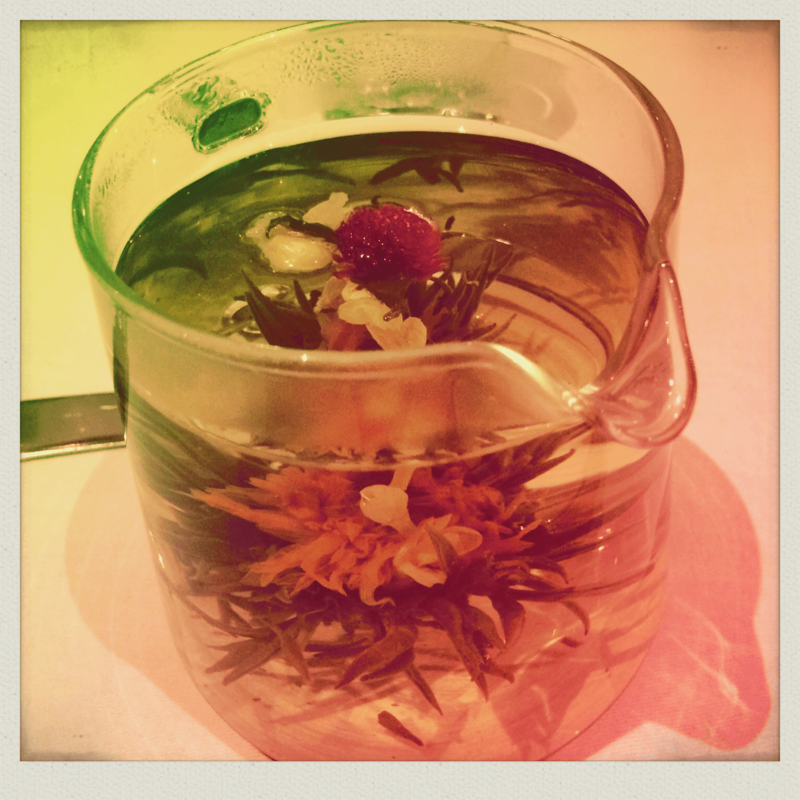 The most beautiful tea that I have ever seen! For the little ones – the Little Elves Tea offers a choice of milkshakes, hot chocolate and juices together with sandwiches, cupcakes and scones. 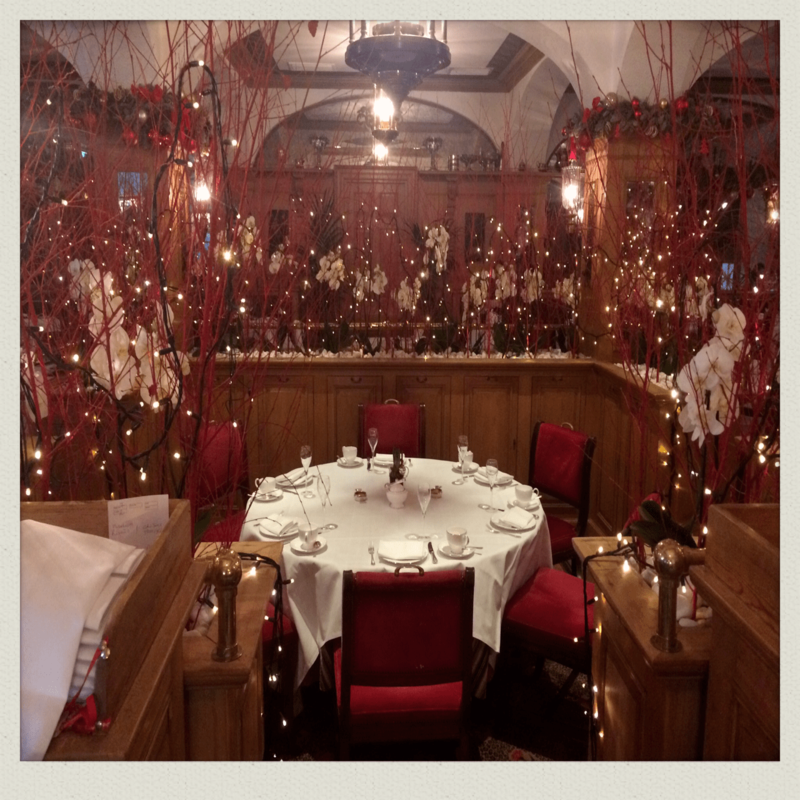 I don’t want to spoil it too much with describing every last detail but suffice to say that the sandwiches were delicious – a little festive turkey, smoked salmon etc and the cakes, each and every one lovingly created by the patissier. 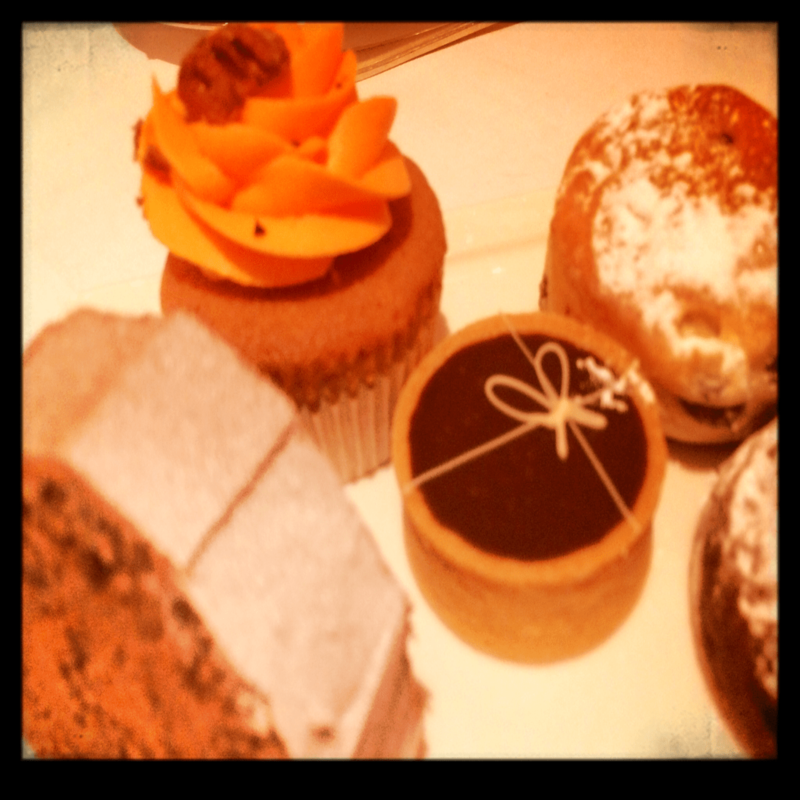 The sweet treats were exceptional. The salted caramel and chocolate parcel a favourite of mine, alongside the Christmas tree chocolate pot (I loved the chocolate soil!). If you are feeling decadent I would recommend champagne too. 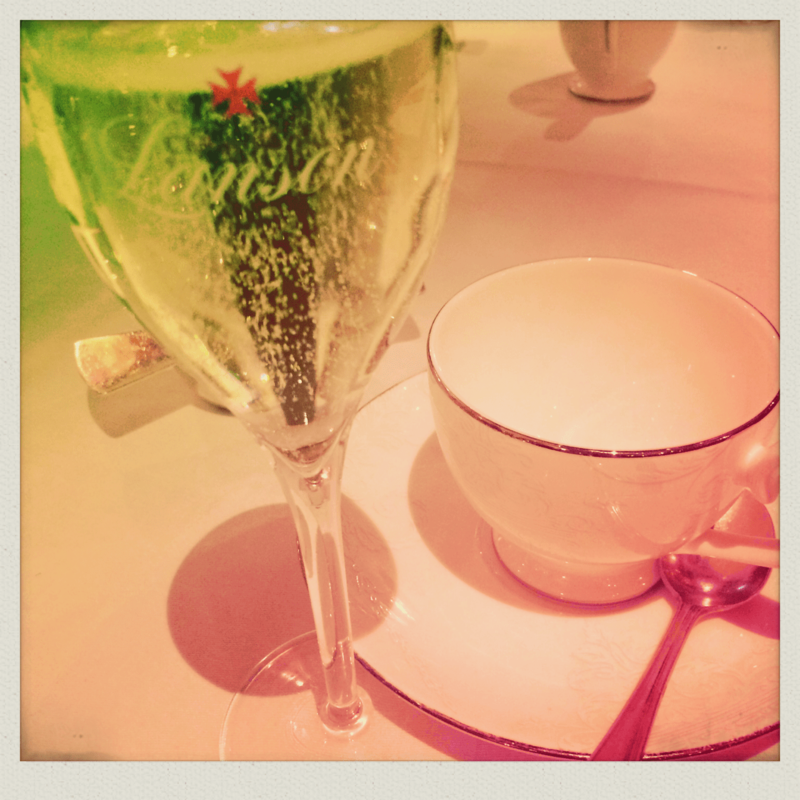 At £41.50 the tea including a glass of champagne is great value given the refills. 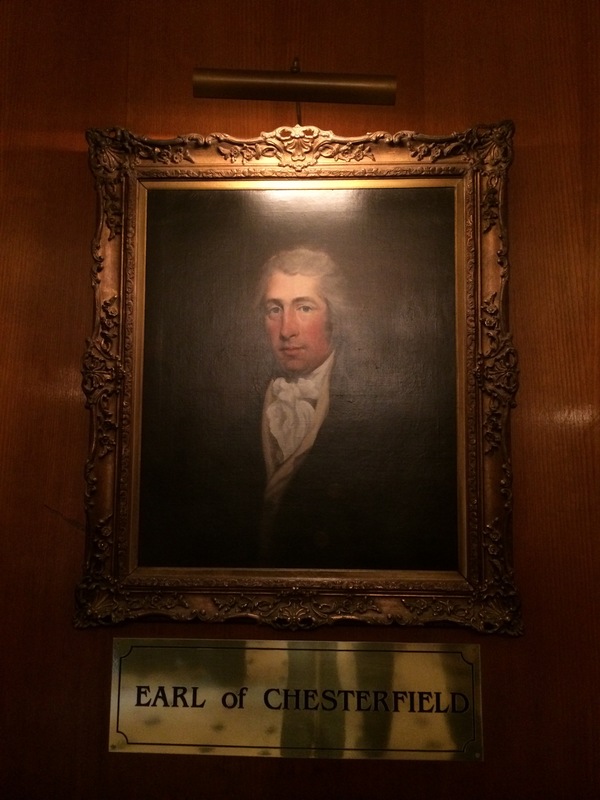 If you like tea, tradition, luxury and value then head to the Chesterfield for tea. I believe it’s Charlie and the Chesterfield Tea time from now on in. Enjoy!